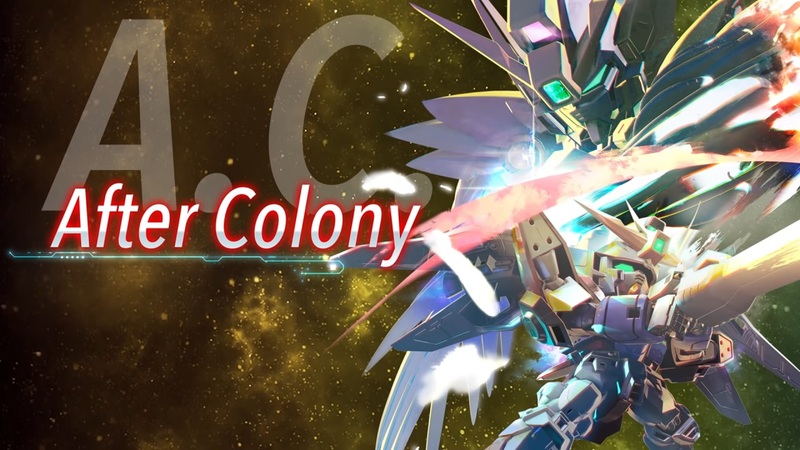 Game publisher Bandai Namco Entertainment has officially announced that SD Gundam G Generation Cross Rays will be coming this year on multiple platforms including a surprising one. Bandai Namco Entertainment has revealed that the upcoming iteration of the SD Gundam series will be launched on three platforms now with a surprising entry on the third. It will launch on PlayStation 4, Nintendo Switch, and on PC via Steam. It will get an English version via its Southeast Asia release. The game will be featured at the Taipei Game Show, which will be on Jan. 24 to 28. More information will be revealed on the day it will be showing with several voice actors like Soichiro Hoshi and Rie Tanaka.